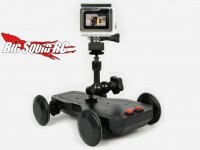 Thunder Tiger Robotix « Big Squid RC – RC Car and Truck News, Reviews, Videos, and More! 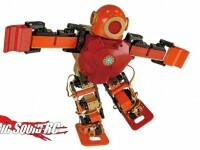 You are browsing the "Thunder Tiger Robotix" tag archive. 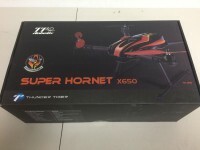 HRP Distribution delivers again shortly after the Ghost+ RTF with another exclusive unboxing: the Super Hornet X650. This kit is HUGE, and the only things missing are Flight Controller, Receiver, and Battery! See all my unboxing pictures below, and see the kit built very soon! Hot out of the factory our friends at HRP Distribution gave us the exclusive on a Thunder Tiger Robotix Ghost+ RTF w/ 3-axis GoPro gimbal to unbox and try out. 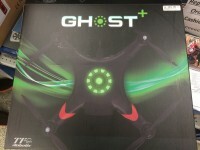 The Ghost+ features a smart ‘Follow Me’ autopilot system, retractable landing gear, and around 25 minute flight time! See all the pictures from my unboxing below.